Whether you need storage for your sports and leisure equipment or infrastructure for your team, Frisomat offers a solution. 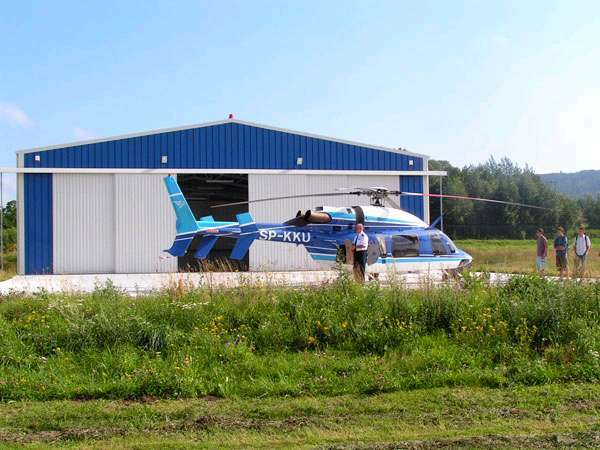 From riding arenas to aircraft hangars, we build it for you. Whatever the destination of your building, Frisomat is your partner. 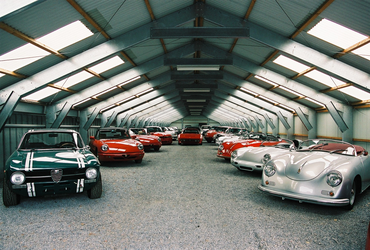 We design, produce and construct steel buildings for various applications. 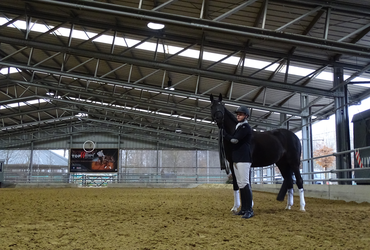 Indoor riding arenas, aircraft hangars or storage for your sports & leisure equipment – we shelter your business. 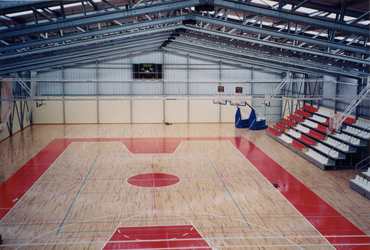 Our prefabricated buildings combine a solid structure with an aesthetic design. You can count on our expertise to look for a solution that perfectly suits your needs. Solid structure & aesthetic design. High quality & long lifetime. Fast delivery & smooth assembly.